Clark Howard is an award winning and acclaimed mystery writer. In 1981, his story The Horn Man won the Edgar Allan Poe award for best short story of the year from the Mystery Writers of America. In 2009, Howard won the Edward D. Hoch Memorial Golden Derringer Award for Lifetime Achievement from the Short Fiction Mystery Society. A professional writer for over 40 years, he has written sixteen novels, six books of non-fiction, and has two published collections of short stories, in addition to more than 200 uncollected short stories. He enlisted in the Marine Corps at 17 and served as a rocket launcher gunner in the Punchbowl in Korea. He was one of eight survivors in a platoon that survived the battle of the high ground north of the Punchbowl. He was discharged from the marines at age 20. 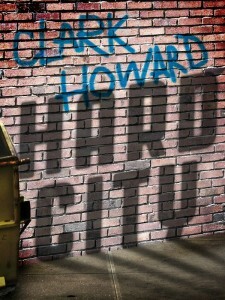 In 1990, Dutton published Howard’s novel Hard City in hardback. Hard City was never published in paperback, and the book is now hard to find even on the shelves of used bookstores. 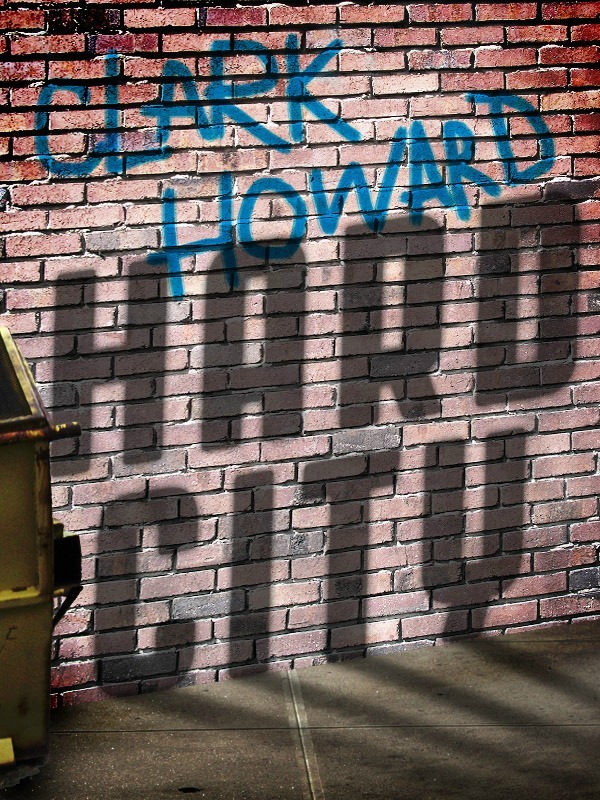 Hard City was Howard’s most personal novel. The semi-autobiographical novel features Richie, a young boy from a troubled family, who lives on the streets of 1940s Chicago at age 12 while sleeping in a bowling alley every night. Eventually, Richie’s love of reading is key to Richie’s surviving, and eventually leaving, the street life. Now, Hard City is widely available as an eBook. For those who missed Hard City‘s hardback publication in 1990, you now have the chance to share Richie’s life on the streets of Chicago, and his ultimate redemption via books, reading, and writing.